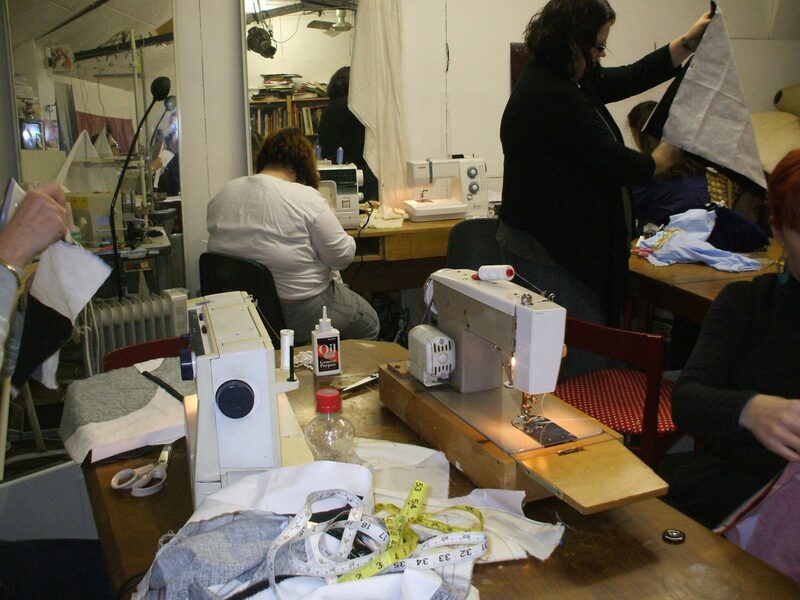 Fabrication Crafts creative workspace leeds bradford for micro crafts & fashion business. We have jewellery benches, leatherworking tables, sewing machines, desk space and a commercial kitchen. Our workshop space is suitable for a variety of micro craft and design businesses to use, on either an ad hoc or permanent basis. We have jewellery benches, leatherworking tables, sewing machines, desk space and a commercial kitchen. 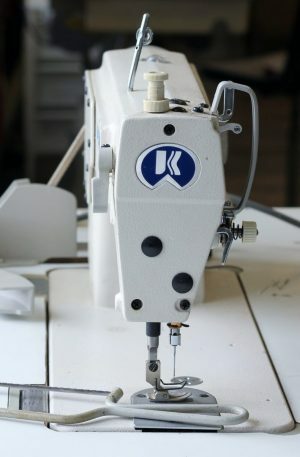 We offer ad hoc & permanent use of our sewing machines and cutting tables, as well as jewellery benches, desks and kitchen space. We are currently open for ad hoc Rental 11-10pm on a Wednesday and Thursday. Also 11-6 on a Saturday (unless there is a class booked in the facilities). To book more than 1hr at a time please increase the number in the basket. * Assisted rent rental includes 15 minutes of support time on equipment use etc. If your project needs more technical help then please consider booking 1-1 tuition with a suitable tutor.